Nothing captivates a state or geographical entity more than a team labeled as an “underdog” which whether by adrenalin, good coaching, mental toughness of team members or a combination thereof, not only exceeds expectations, but also establishes a legacy – a story that will inspire future generations. The team is usually remembered not only for its achievements, but the character and stories of its individual members and coaches. In Oregon, I can think of a few that fit this category. The 1937 Bellfountain High School Basketball Team – this unincorporated Benton County berg with a high school attended by twenty-seven students had a basketball team of eight boys, none over 6 feet tall. 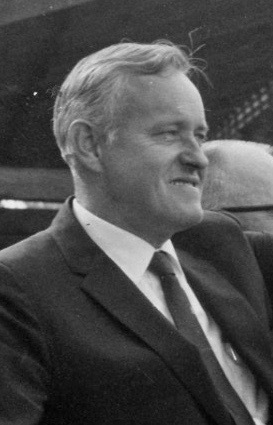 Burton “Bill” Lemmon coached the Bells to a 17 and 1 season which included two wins over the Willamette University freshman team! In a fascinating Portland Tribune story about the season, George Edmonston Jr. (also the retired editor of the OSU Alumni Magazine) tells the story of how “The Giant Killers” won the State Championship when all schools regardless of size played in the same tournament. In the semi-finals Lincoln defeated McLoughlin and Bellfountain cruised to a 39-13 victory over Portland’s Franklin (still known as “The Quakers” – at least then…..) The Bells then beat Lincoln 35 to 21. 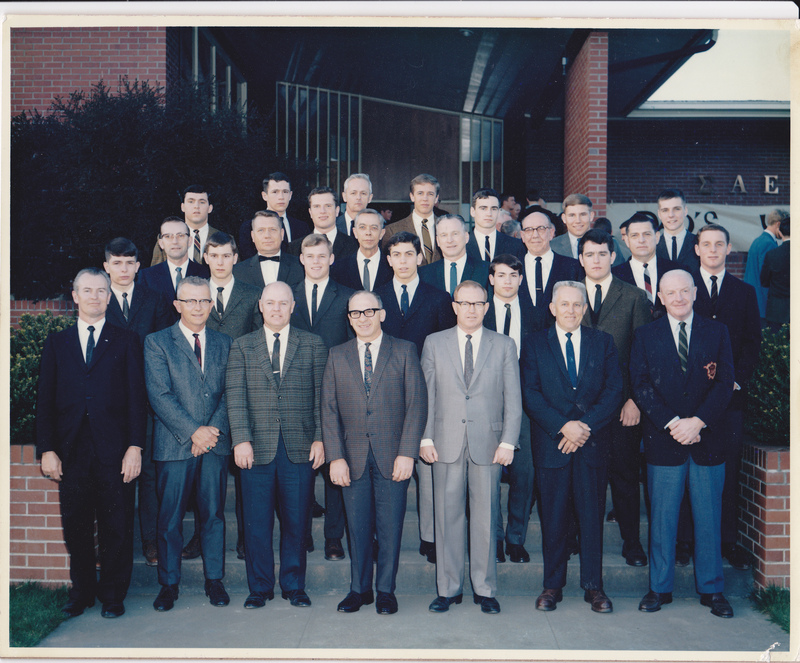 The 1964 Portland State GE College Bowl Team – The Portland State College team, led by its captain, Jim Westwood (Beerchaser of the Quarter in March 2013) and coached by Professor Ben Padrow played the upset role by defeating their opponents for five straight weeks on national television before they retired as champions with the sum of $15,275 in scholarships – a large sum at the time. “The 415 points scored in their final match ties them for fifth-highest single-game total achieved, and their 1725 points total set a new record at the time and is fourth highest overall. 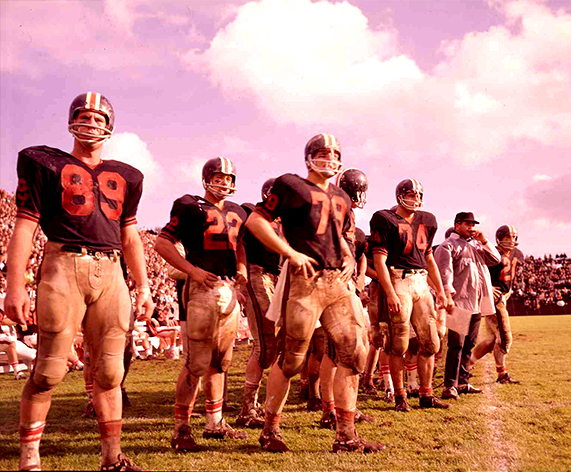 The 1967 Oregon State Football Team aka “The Giant Killers” – This post will be followed by two additional Beerchaser narratives on the story of the greatest magnitude in the State’s athletic history. 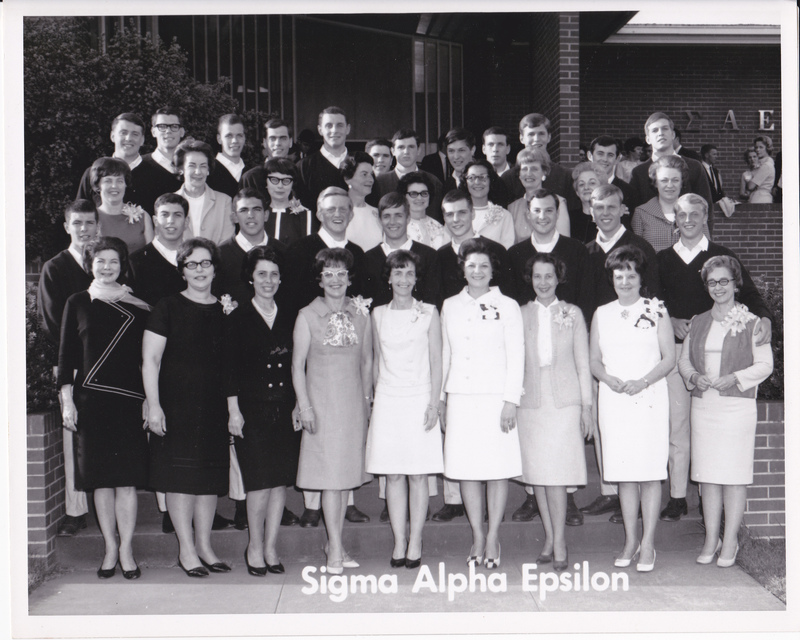 It’s personal to me because I was at OSU as a sophomore in 1967, attended the games and lived with ten members of that fabled team in the Sigma Alpha Epsilon fraternity. Gary Houser #89…Billy Main #22…Nick Rogers #79…Roger Stalick #74…Donnie Summers #21…and Coach Sam Boghosian. The Beaver team, led by the late coach, Dee Andros – also known as “The Great Pumpkin” – compiled a record of 7-2-1 that year. As a sophomore standing in the student section, I can still remember the electricity in the air and history in the making as the fourth quarter ticked down when OSU was ahead of No.1 ranked USC 3 to 0 on a November Saturday afternoon. But one has to remember that this victory was only the apex of a tale that not only captivated the State of Oregon, but garnered the attention of sportswriters and coaches throughout the nation. The soon to be Giant Killers started their journey in West Lafayette, Indiana where 60,147 fans saw the unranked Beavers topple the No. 2 ranked Purdue Boilermakers 22-14. Keep in mind that this game was after two disappointing back-to-back OSU defeats to the Washington Huskies and BYU (at Parker Stadium in Corvallis). Purdue had won nine straight games including nine consecutive wins at home. Many of their fans wondered why their Boilermakers were playing this Podunk team from the West Coast. Starting defensive back, Larry Rich, remembers Purdue students ridiculing the Beavs as they walked through campus wearing their team blazers. As they got to the locker room quite a bit before they had to dress-down, the Beav’s Equipment Manager brought out a bunch of pads for players who might want to lie down and rest before the game. Rich said that the manager was promptly chastised for suggesting that they recline on the same pads that the Notre Dame Irish had used a few weeks before. 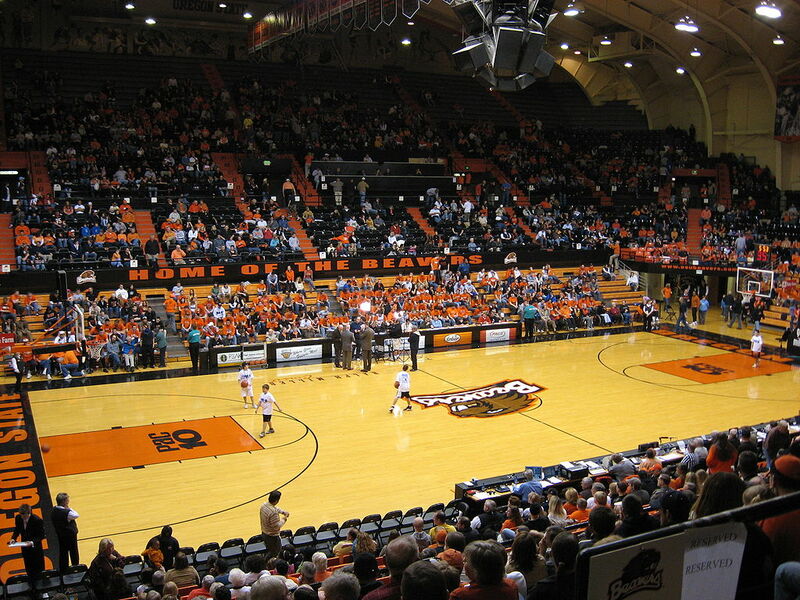 After the Purdue triumph, the Beavers had a record of 4 and 2. 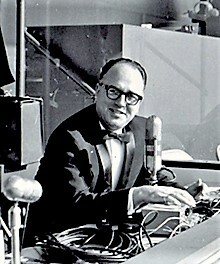 One of the great stories from that game involves the late long-time Beaver sportscaster, Bob Blackburn, who broadcast the Beaver games on KEX Radio. He was also the announcer for the new Seattle Super Sonics basketball team and on October 21, broadcast their maiden game at home with the Houston Rockets. Black-tie was the appropriate dress for the evening. After Purdue, OSU racked up another victory at home over Washington State. Then on November 4th, they traveled to Los Angeles to take on another No. 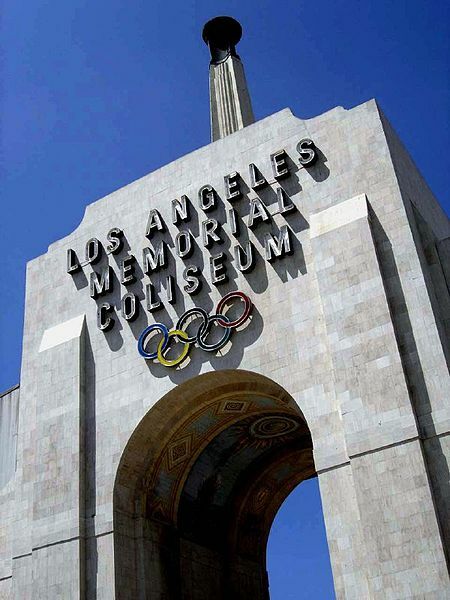 2 ranked team – UCLA – in Memorial Coliseum with an attendance of 50,172. 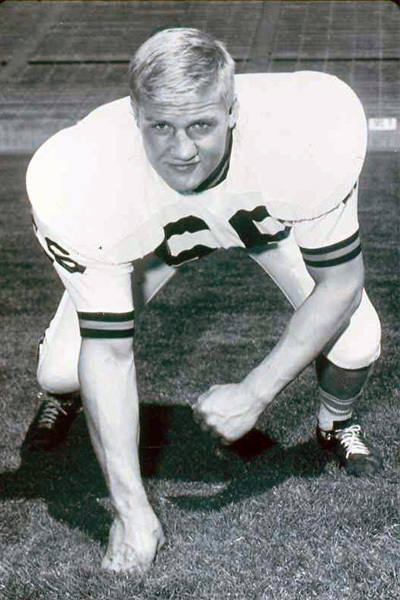 The Bruins were led by quarterback Gary Beban, who was to become the 1967 Heisman Trophy winner. The OSU strategy was to keep the ball away from the Bruin offense. The end result – a 16 to 16 tie and Beban ended with 21 net yards on 16 carries. The next weekend was filled with anticipation as the Beavs returned to Corvallis in a game attended by Governor Tom McCall and California Governor, Ronald Reagan along with 41,494 fans on Veterans’ Day who witnessed a 19-gun salute at the start of the game. The governors, as grand marshals, had both ridden horses in the traditional Veterans’ Day parade in Albany which always draw thousands. 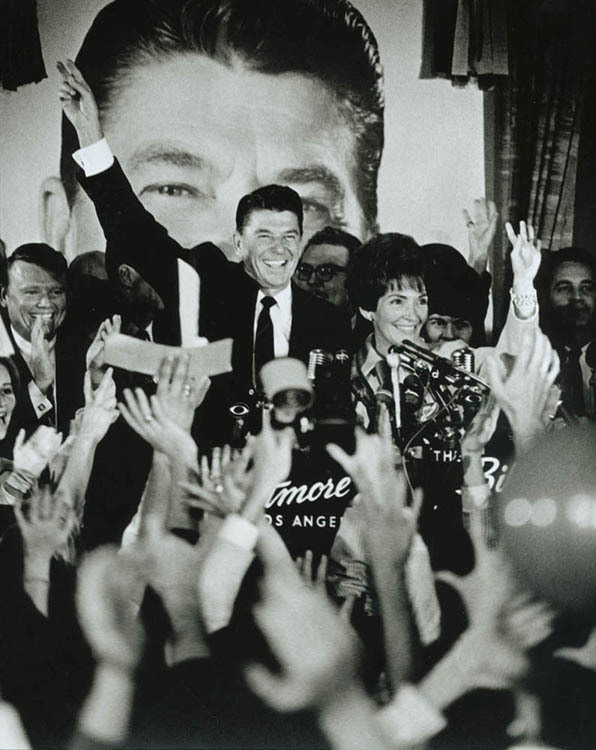 They made the 14.5 mile trip to Parker Stadium in Corvallis in a Model T.
Reagan Celebrating victorious gubernatorial campaign BUT no victory in Corvallis! When thinking about orange juice, it was usually in the context of what the less restrained OSU kids slurped out of their vodka-infused oranges they “smuggled” into Parker Stadium for consumption during the games. “The start of the second quarter marked perhaps the most famous defensive play in the history of Oregon State football. O.J. shook off a tackle at his own 37-yard line, bounced to the outside, and found himself with an expanse of open field and three blockers to lead the way. Safety Mark Waletich was the only Beaver who seemed to have a chance to bring him down, but with three Trojan blockers to contend with, the odds were not in his favor. USC went on to win the Rose Bowl against Indiana 14 to 3. O.J. Simpson was the most valuable player.Their only loss was to the Giant Killers. USC ranked first in both the final AP and Coaches poll and outscored opponents 258 to 87. 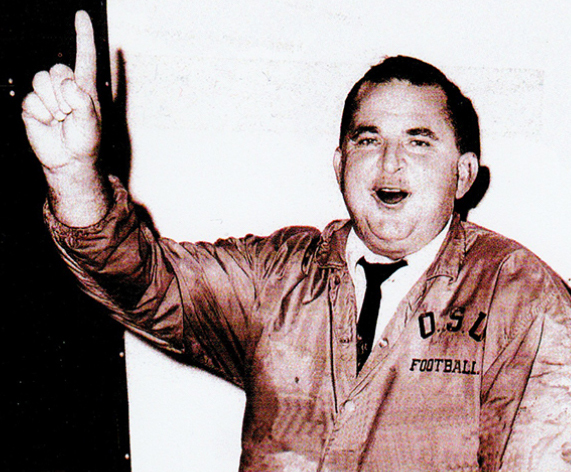 Any OSU alum, or for that matter, any Oregonian interested in one of the great historic athletic tales of the State of Oregon, should visit the website below developed by Jud Blakely for the complete story. It is a labor of love by this OSU alum and I consider it the War and Peace equivalent to sports websites. 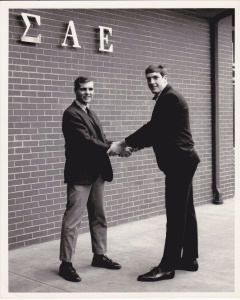 Jud, was Oregon State Student Body President in 1964-1965 and also a member of SAE. 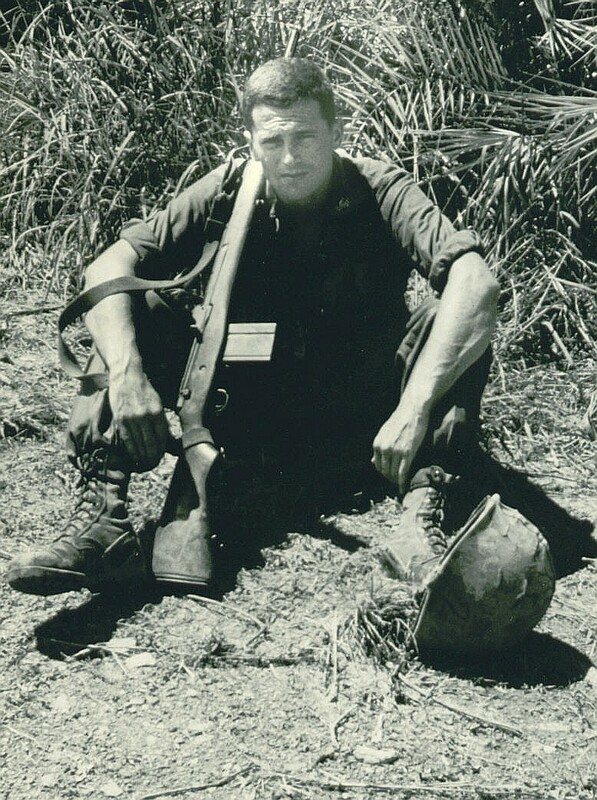 After graduation, he served as a Marine Corps Officer for thirteen months as an infantry platoon leader in Viet Nam – being awarded the Bronze Star and earning two Purple Hearts. 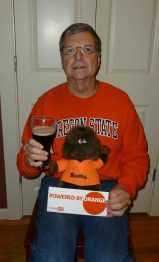 He has spent years researching, documenting and gathering statistics, video and stories from newspapers and the players themselves on the 1967 OSU team. ……..One concern is the slow, steady, historical ‘fading out’ of a unifying sense of respect for a Great Thing. But the fact is…few Great Things have survived the passing of time in their original form……This website is an interactive home for many of those details—videos and audios, game programs, photos, and other resonating pieces of the puzzle of what drove you to become Great and memorable. 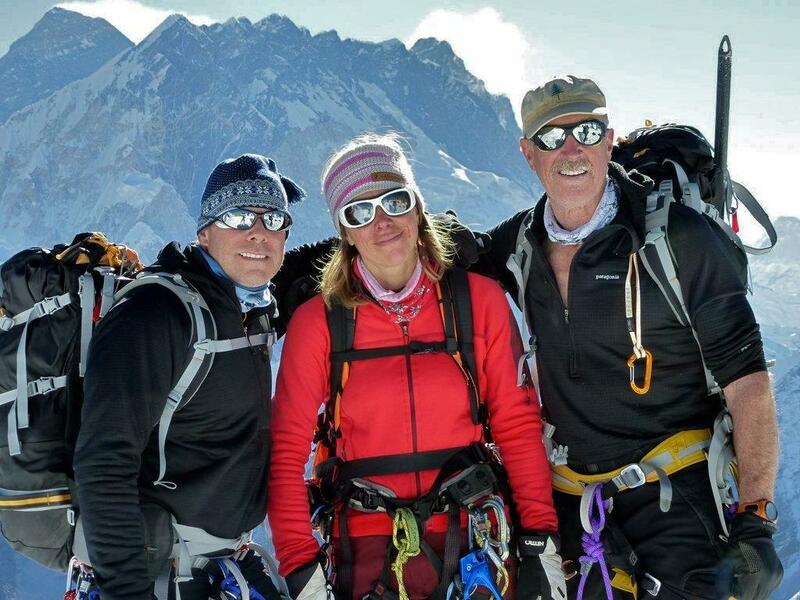 This blog periodically names the Beerchaser-of-the-Quarter and past recipients have included athletes (and mountain climbers including Craig “The Dude” Hanneman), war heroes, authors, academics and media personalities. They may or may not have anything to do with bars or beers, but have made a contribution to society or have an interesting story which bears telling. Even the crew of the USS Constitution was named in 2012 for their legendary 1798 war cruise. 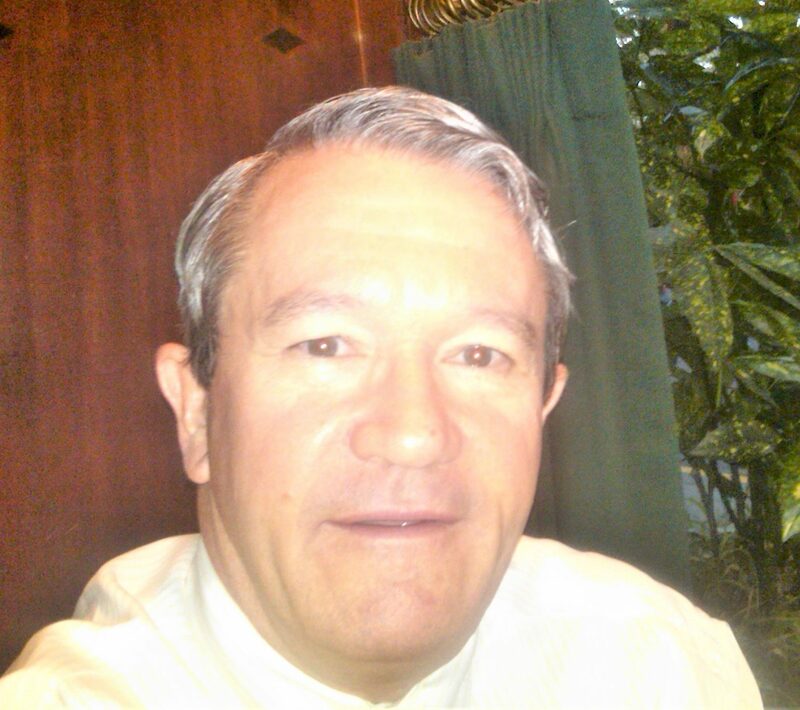 Jud, himself, has a compelling personal history which I narrated in 2013 when he was named Beerchaser-of-the-Quarter. These were days when college life was a really enjoyable, albeit protected, environment – largely insulated from the growing conflict in Viet Nam that had begun taking the lives of our former high school classmates. Although we liberal arts majors occasionally wondered how we were going to make a living after college and males would ponder the end of student draft deferments, those four years were a time to grow, meet people and receive what was a solid education. The term “lottery” was not associated with the video games that the State of Oregon has used since 1984 to supplement its revenue budget, nor the NBA rookie draft lottery commencing in 1985. The lottery in the minds of most males over eighteen during those years was the military draft lottery which commenced in 1970. If you got a high number, you would essentially escape military service unless you otherwise volunteered. And even if one had a low draft number, college enrollment meant you were deferred from conscription – until you graduated or flunked out. On that December 1, 1969 night when Roger Mudd of CBS interupted Mayberry RFD to broadcast the drawing from Selective Service headquarters in Washington D.C., many young men around the nation gathered around TV sets hoping they would not “win the lottery!” After the capsules were drawn, September 14th was 001 and my May 4th birthday was No. 276 although for NROTC guys, the issue was somewhat irrelevant. Oregon State, not being an urban university and largely an “aggie college” in the peaceful berg of Corvallis, was not on the forefront of current global affairs. 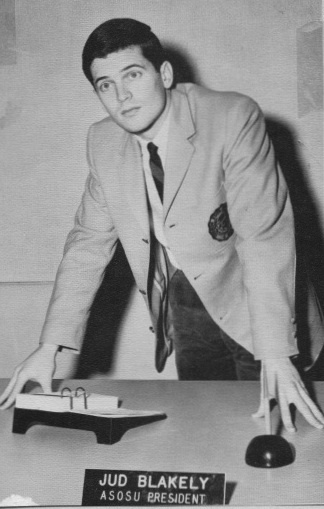 This would change to some extent in the years following the Giant Killer victories, but in 1967 fraternities and sororities were at their heyday and “dead week” usually the only time of reckoning for students. 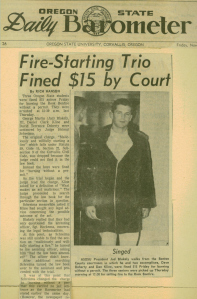 We participated in activities such as the Rook Bonfire – notwithstanding Jud Blakely’s foray with two buddies three years prior, where in an unsuccessful effort to surreptitiously light the pyre early during his senior year, they were arrested for “maliciously and willfully starting a fire.” Although the municipal judge reduced the charge to “burning without a permit” and fined them $15 each, he was stripped of his OSU Student Body Presidency! 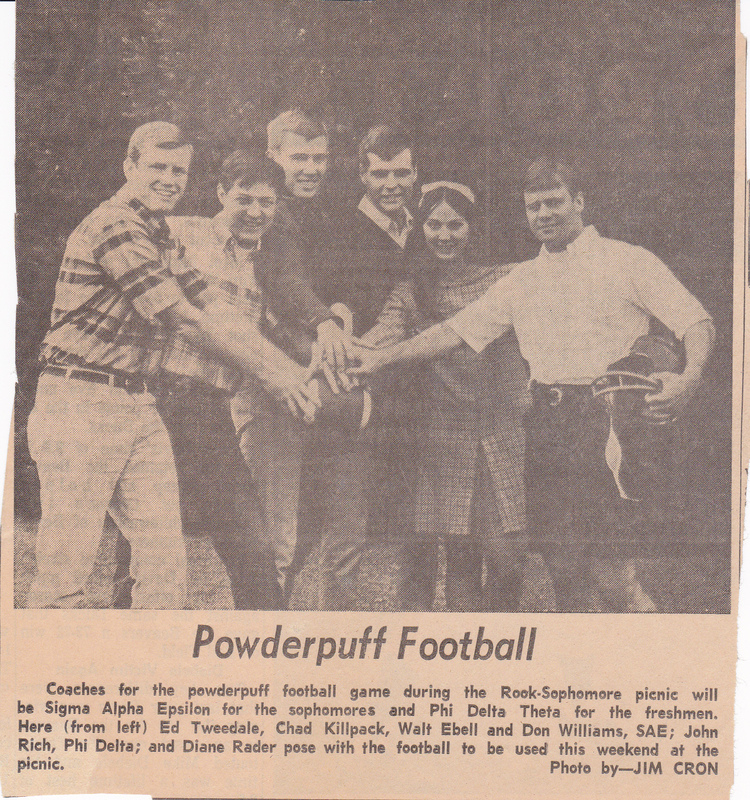 Other campus activities such as the Rook/Sophomore Picnic at which there was an annual Powder Puff Football game, the Inter-fraternity Sing, Joe College/Betty Coed court (see below – it would not be politically correct these days) were popular and had campus-wide participation. Closing, of course, could be easily circumvented by staying out all night and returning to the dorm for breakfast!. One has to wonder the rationale for discriminating by gender on the curfew. Did the OSU Administration think that Rook males were more mature and therefore should have the requirement waived? Mom’s and Dad’s Weekends were always a highlight and drew a lot of parents. Mom’s Weekend. My mom and I are sixth from the left in first two rows. 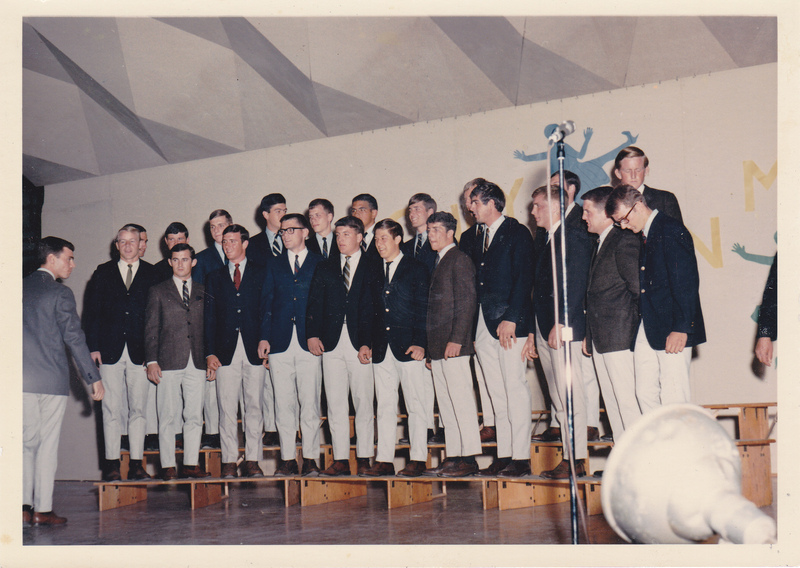 Rick Gaffney, one of the SAE frat bros, chaired the Sophomore Cotillion events on the weekend when the late Lou Rawls appeared in concert. His concert was not well attended although all who went were thrilled with his performance. Gaffney, (who was also a NROTC midshipman) invited Lou Rawls to our party at the motel, after the show, never thinking he’d actually come. 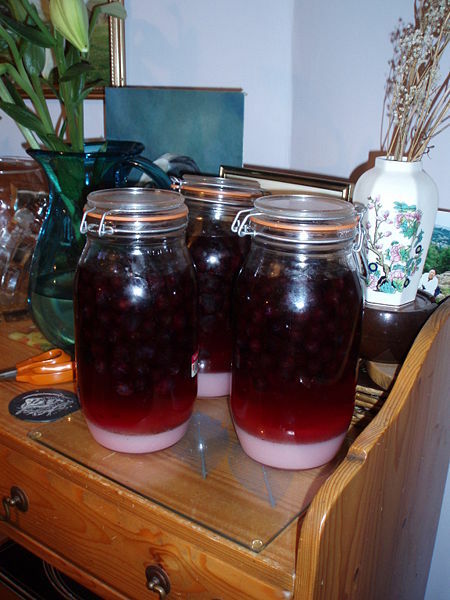 When he arrived, we offered him a beer — he asked if we had any “hard stuff.” The only thing other than Olympia Beer in our inventory was Sloe Gin, which made Rawls guffaw. 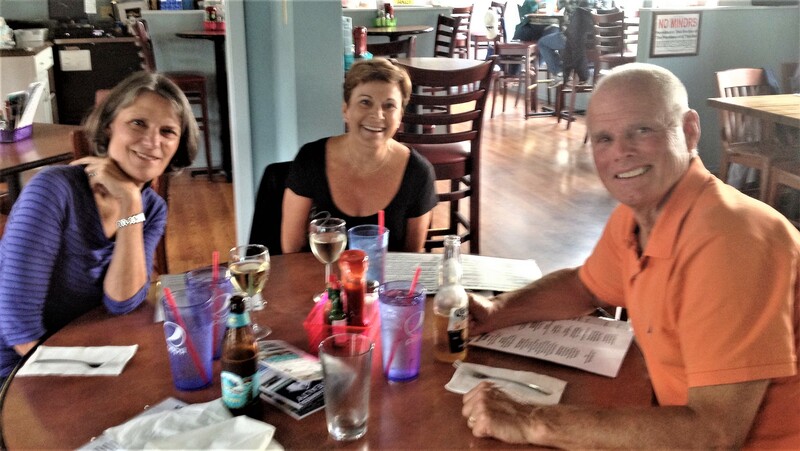 Rick Gaffney relates how he ran into Rawls again at Kona Village Resort where he worked as beach captain in the mid-70’s. He was there with actress Brenda Vaccaro (“Midnight Cowboy”, etc.). One of the good things about OSU, which even now is still not a large school with 2017 enrollment (grad and undergrad) of 30,400, was that it was a closely-knit campus – you knew a lot of people regardless of whether you lived in a frat, a dorm or a co-op. This is in contrast to schools we played that year such as UCLA – 44947, USC – 45,500 and Washington – 45,600 (enrollment figures are from 2017). 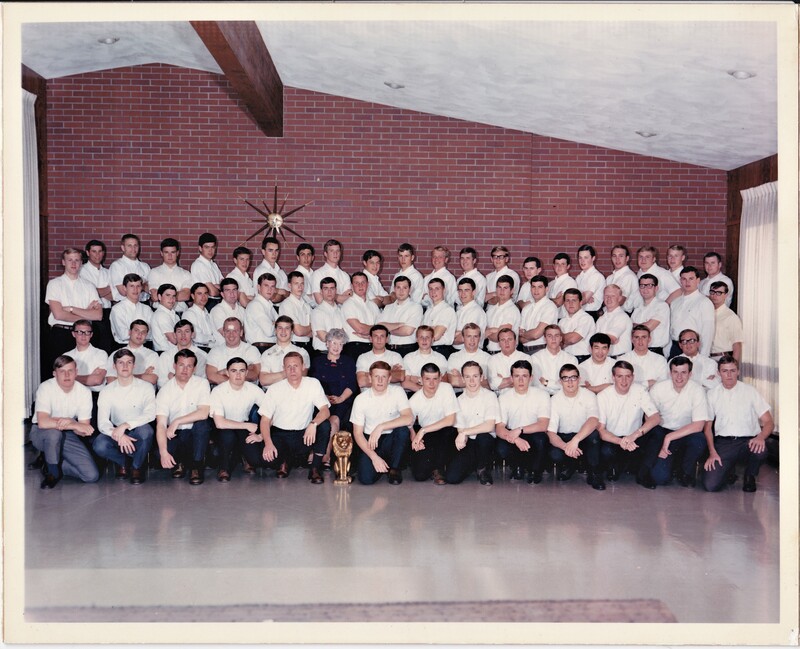 For example, in the SAE fraternity, I lived with the following members of the Giant Killer Team – Larry Rich, Don Whitney, Roger Cantlon, Duane Barton, Jess Lewis, Jim Blackford, Don Welch, Chris Wahle, Clyde Smith and Jim Scheele. In our freshman year, Rich and Whitney got up each weekday morning at 7:00 A.M. and did “rook chores” at the frat each morning like the rest of their classmates. And we were not a jock house. 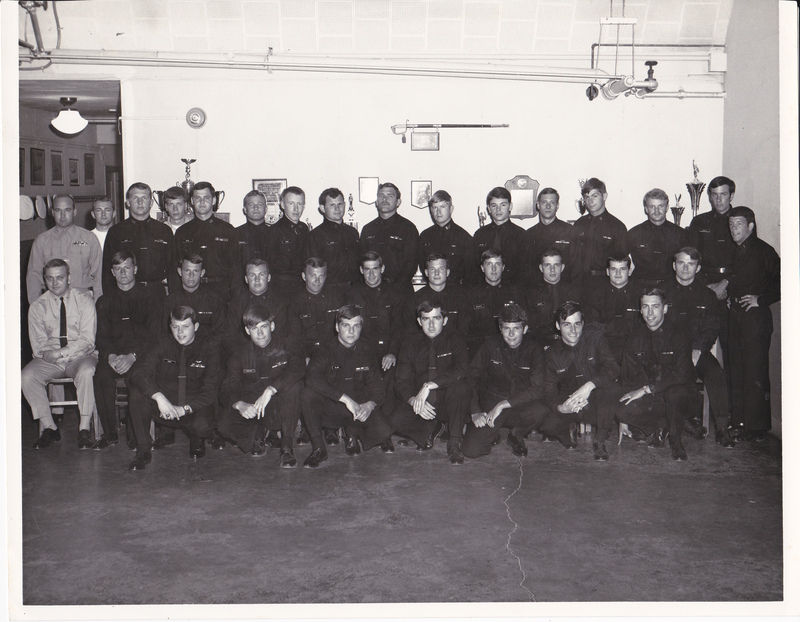 1970 NROTC First-Class (Senior) Midshipmen. (Note only males at that time. 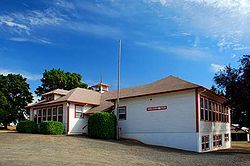 Women were first enrolled in 1972). And as a freshman, I sat next to starting safety, Mark Waletich, in CK Smith’s “History of Western Civilization 101” class – one of those required courses in large (for OSU) classrooms with about 75 students. Dr. Smith, in order to take roll to see who was skipping class (I thought that didn’t happen once you reached college) had us sit in assigned seats – in this case in reverse alphabetical order. So I sat right next to Mark in the first row in front of the professor in a morning class. 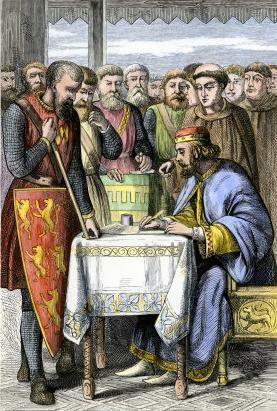 In the first class, Waletich said “hello” and cheerfully asked me to nudge him if he fell asleep – he did a few times (evidently not very interested in the Magna Carta…..) and I would always give him a friendly elbow. While we as college students attended class, hit the books, went to keggers and house dances and were thrilled by the amazing OSU Football Team, what was going on in the world? 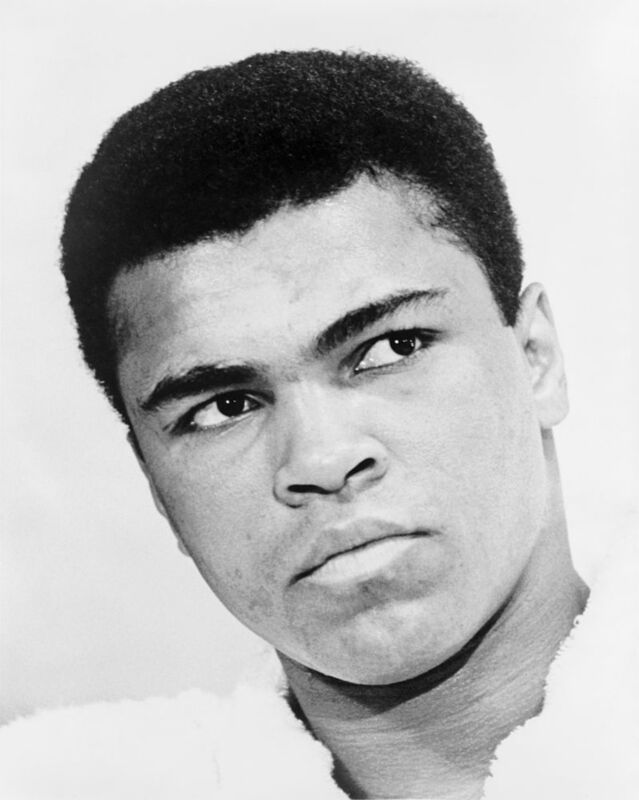 Boxing champion Muhammad Ali has refused induction into the Army and is stripped of his boxing title. He is then indicted for refusing induction into the US Army. In San Francisco’s Golden Gate Park approximately 30,000 take part in a “be-in.” Among the participants are Allen Ginsberg, credited with creating the term “flower power,” and Timothy Leary, fired Harvard professor and LSD guru. California’s governor, Ronald Reagan, meets with FBI agents for information on Berkeley campus radicals. The US Freedom of Information Act becomes official. To withhold information, government agencies must show its need to be classified. The Monterey International Pop Festival opens in California and is attended by over 200,000. Featured are Janis Joplin, the Jefferson Airplane, the Grateful Dead, Jimi Hendrix, the Who and Otis Redding. 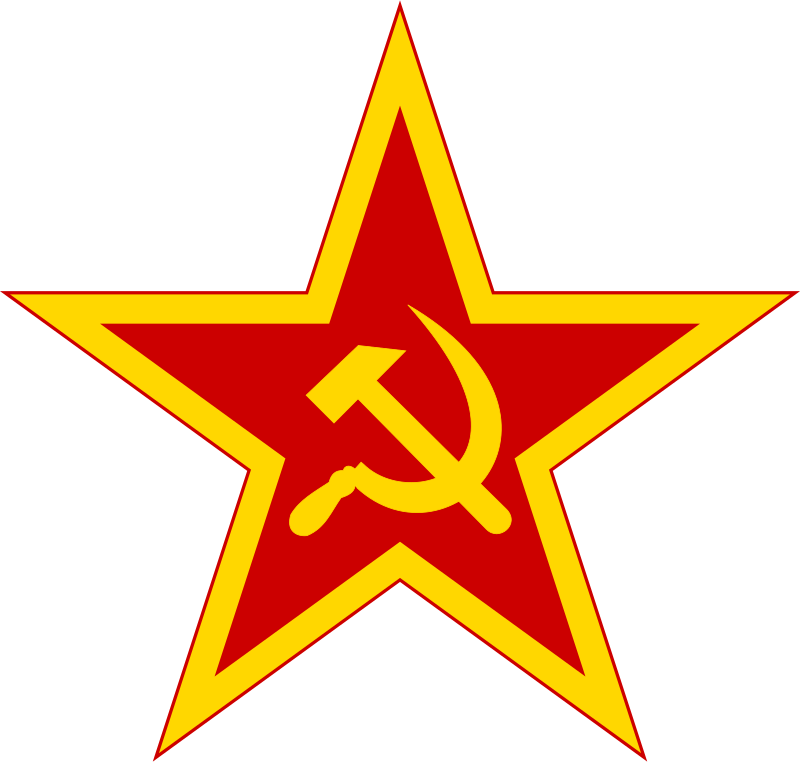 The Soviet Union has been under moral pressure from North Vietnam to help their struggle for national liberation. It signs an agreement with Hanoi to send more aid. There is rioting over race in major cities including Buffalo, Memphis, Detroit, Newark and Cairo, Illinois. Thurgood Marshall becomes the first black justice of the US Supreme Court. In Cleveland, Carl Stokes is elected mayor – the first African-American mayor of a major US city. 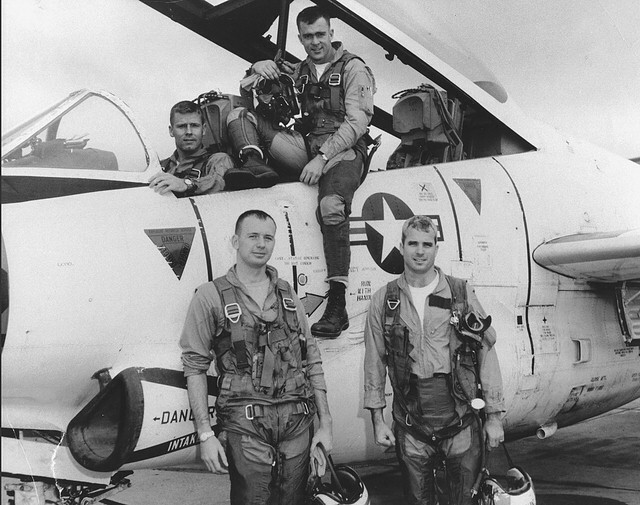 John McCain bails from his damaged plane and falls into Hanoi’s Truc Bach Lake. He is viewed as a heinous criminal, beaten, bayoneted in the foot and groin and taken away for imprisonment and more primitivity and torture. Richard Nixon claims that the US must pursue the war in Vietnam to a “successful” conclusion or risk a Third World War. Some 474,300 US soldiers are now in Vietnam. Now one thing that is a real misperception and deserves clarification is that the total focus of the 1967 Giant Killers season was the 3 to 0 victory over No. 1 ranked USC. And while it’s true that this game (including the amazing tackle by Jess Lewis after OJ broke away) was the zenith of the season, the story transcends this one game as I will try to illustrate in the next two blog posts. 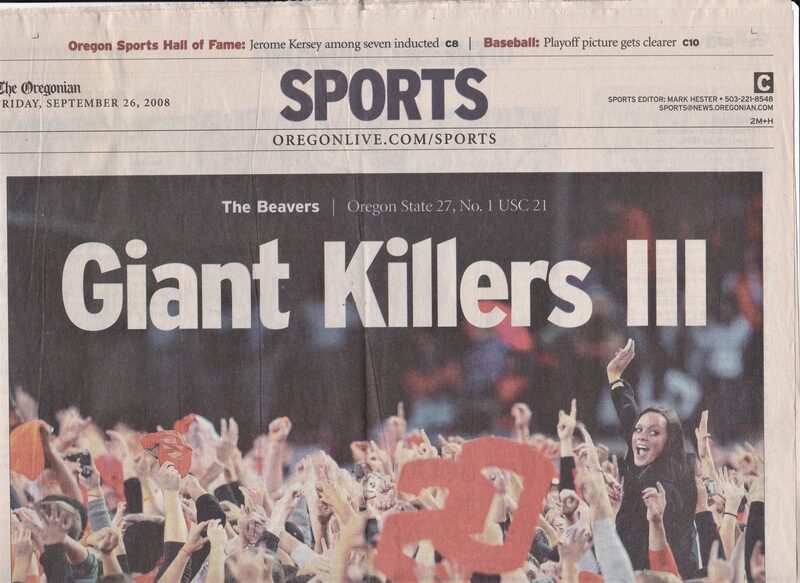 This misperception was reinforced by Portland newspaper, The Oregonian (which should have known better) when the banner headline on the September 26, 2008 Sports Page shouted “Giant Killers III.” This was after the Beavers beat No. 1 rated USC 27 to 21 at Reser Stadium. The accompanying article also asserted that Giant Killers II was the October 25, 2006 game in Corvallis when OSU beat the third-rated Trojans 33 to 31. Now as you can see by the ticket stub below, I was at the 2006 game which was outstanding. With OSU leading 33 to 10 at the end of the third quarter, USC fought back and scored a touchdown with seven seconds to go to make it 33 to 31, but the Beav’s Jeff Van Orsow knocked down the Trojan’s David Booty’s pass for a two-point conversion as time ran out. Now admittedly both of those games were celebrated victories especially given the woefully long drought in winning football seasons, but the Giant Killer story was and is much, much bigger and more compelling than the single victory over a ranked USC team. The next two posts on Thebeerchaser will attempt to explain why – not a very challenging position to argue. And by the way, we should not forget the Civil War Game in 1967 – usually the pinnacle of the season in a contest that commenced in 1894 and is one of the oldest football rivalries in the nation. Oregon State had won the last three and traveled to Eugene for the christening of the new Autzen Stadium. Many thought that the outcome was a foregone conclusion given the Beavs spectacular wins and national ranking versus the Ducks 2 win – 8 loss season to that point. In a game that will be described in more detail in the next post, Oregon State was losing 10 to 0 in the fourth quarter and had to come from behind to win 14 to 10. 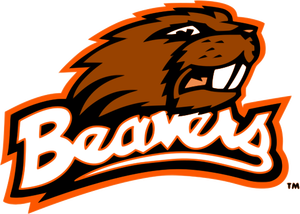 Had the Beavers not had the fortitude to “reach back,” the season would not still be discussed and be the focus of narratives such as this one fifty-one years later. “As a Barometer reporter we covered events like protests and controversies. It was depressing! And then the ’67 Giant Killers came along and they were like an ‘Alka-Seltzer’ bringing welcome relief from the drudgery of reporting the hard news.